Islam is a rich and ancient religion which has many significant religious rituals and customs followed by its followers. Like Hinduism, Islamic religion to gives importance to various milestones present in an individual’s life, which must be celebrated to enhance the community feeling and bringing people together to share happiness and sorrow with each other. Two such ceremonies which hold a lot of importance in Islamic culture are ‘Ameen’ and ‘Nikaah’ ceremonies. ‘Ameen’ or ‘Bismillah’ ceremony can be said to be a cultural ceremony celebrated mostly by the Indian sub-continent Muslims. This is to mark the beginning for a child whose education in learning to recite the Quran in Arabic script is about to commence. The literal meaning of ‘Ameen’ is ‘so be it’, which is generally said after the prayer in a belief that the prayer is heard and it may coincide with angels responding to it. Bismillah is ‘in the name of God’ which is generally used to mark the beginning of any event like here as we are discussing; it is Ameen ceremony, which is held for both boys and girls between the age of 4 and 5. The child is dressed in traditional dress and jewellery and recites the opening phrase of the Quran in front of all the invitees who generally become the part of this grand celebration. All these people are sent Ameen Invitation Cards so that they can come and bless the child and also share food and exchange hugs and gifts with the hosts. 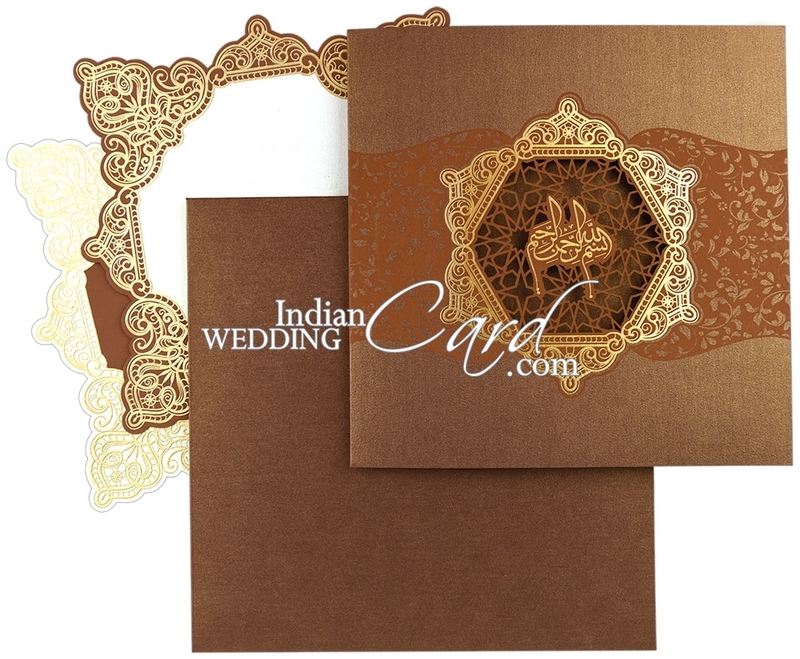 As the ceremony is special and so are the invites which may be designed with the opening phrase from the holy book or some other religious symbol and quote which indicates the piousness of the occasion and helps in building the sentiment of togetherness amongst the followers. Another big phase in any individual’s life is getting married or in Islamic terms, ‘Nikaah Ceremony’ takes place in front of all the friends and relatives who come to attend this gala event, rich in traditions and laced with rituals and customs being followed since the inception of this religious faith called Islam. Islamic culture also holds ‘Shaadi’ or Nikaah as extremely significant ceremony where the bride and groom give their consent for marrying each other in front of the ‘Quazi’ as well the people who have been invited to witness this marriage and share the happiness of the family. It is indeed a momentous occasion which means sending invitations to all the guests. Depending on the host’s preference, Nikaah Invitations can be simply designed with a verse from the holy Quran or they can be flamboyant and creative ones. Whatever you choose, it is important that you choose the right card designers and printers who hold expertise and experience in the field and who have great innovative ideas. Not only that, they must also understand the religious sentiments and should be aware of all sort of rituals and ceremonies attached to them. 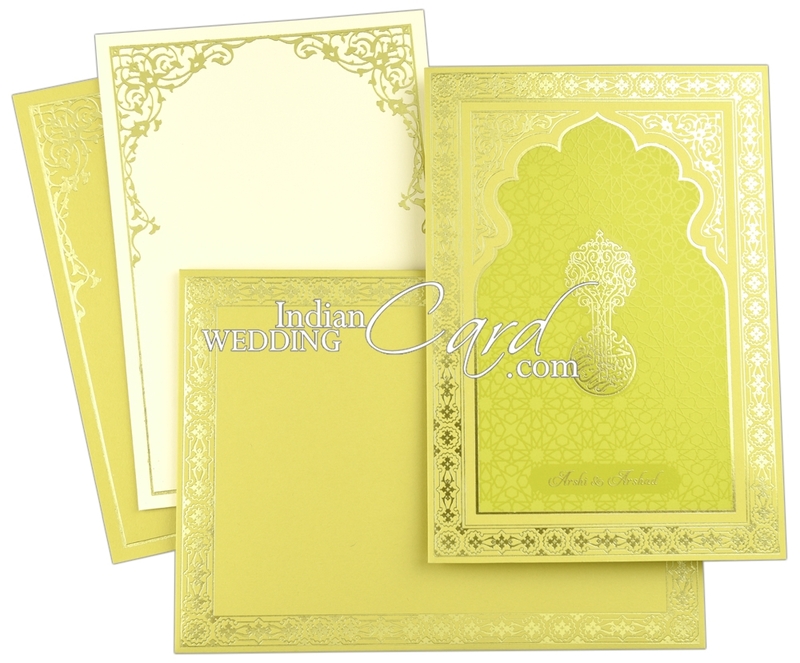 In addition to this, they must be ready to customize the invitation cards according to the taste and preference of the host. 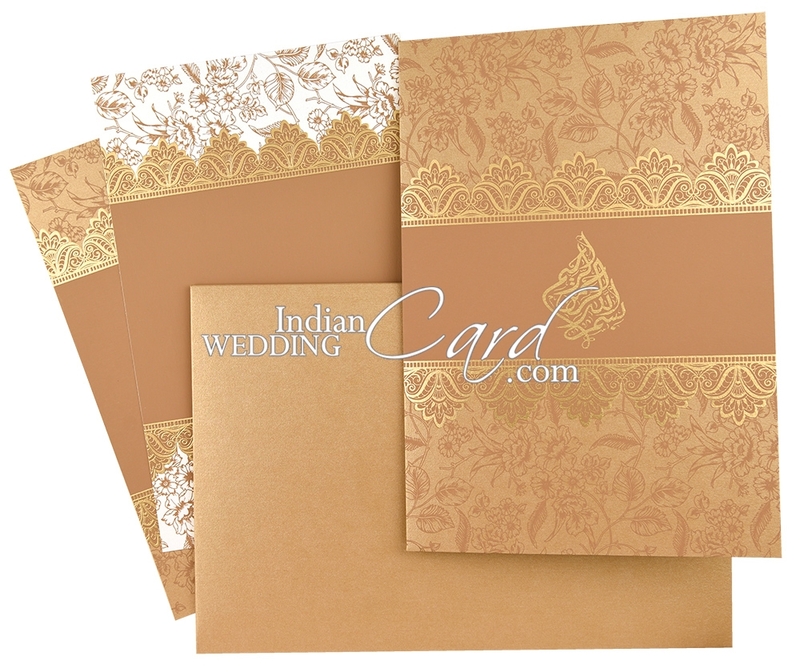 To get all the above mentioned and much more, visit Indian Wedding Card.